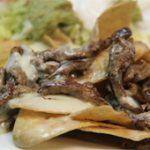 We all know that Mexican food tastes and looks great, but did you know that it’s got a ton of health benefits too? 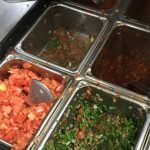 Mexican food is often a mix of delicious meats and vegetables that create a symphony of taste and sensation that benefits your body. What Mexican dish would be complete without a healthy helping of beans? 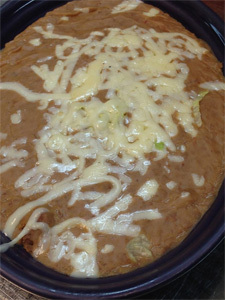 Mexican food is filled with many different types of beans from black to pinto beans. You can put them inside burritos and tacos or as a side along with rice. Beans are one of the best sources of fiber a person can get naturally. Fiber helps with digestion and intestinal health to keep you regular. 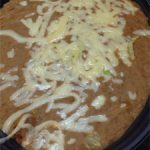 Refried beans have a lower amount of fiber than whole beans and aren’t quite as healthy, but the key is moderation. Spiciness is a trait of many Mexican foods because of the use of various peppers. Who doesn’t love how fajitas look with the multicolored peppers on your plate. 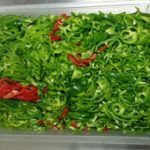 Jalapenos are another common pepper use to spice up everything from salsas to food. The key ingredient is capsaicin, which is what makes the hotness. Anyone that has eaten jalapeno knows that it can clear out nasal passages fast. Peppers are also good for lowering blood pressure and cholesterol. 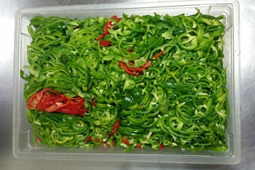 Peppers are often in many different types of Mexican food as a way to give it a little heat. Little did you know that heat was good for you. There are not a lot of people that wake up and say “Man, I sure would love some vegetables today.” The idea of sitting down to a plate of steamed broccoli isn’t on the top of anyone’s bucket list, but Mexican food often contains various vegetables and herbs chopped up and mixed in with the food. They have everything from onions and peppers to avocados and tomatoes (Yes, tomatoes are a fruit, but who really thinks of them that way.). Salsa is a prime example of a vegetable medley that tasty and nutritious. These vegetables are filled with high levels of needed vitamins and minerals. 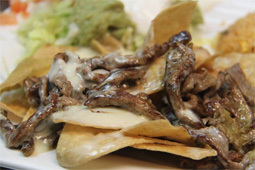 Steak, chicken, fish and beef are all used in Mexican food and are a leading source of protein. In fact, chefs call them “the protein” when creating meals. Mexican food uses these meats in various ways. They can be ground and spiced for tacos, shredded for burritos or simply sliced and used in fajitas. It’s important that your meat isn’t always deep fried as those tend to have high levels of saturated fats. What are you waiting for? 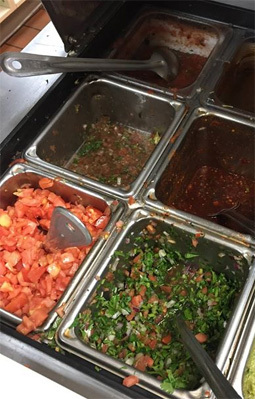 Stop by and get healthy and grab some Mexican food today, but if you can’t today, then we’ll see you tomorrow.